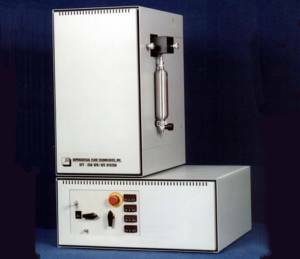 Accudyne Systems, Inc. is the engineering, design and production partner for Supercritical Fluid Technologies, Inc., an innovative laboratory equipment company that offers a full line of Supercritical CO2 inspection, extraction and reaction equipment. Safety is a primary concern of all units. Interlocks prevent over temperature or over pressure conditions. Rupture disc assemblies provide mechanical protection against accidental over-pressurization of the system. Conveniently located panels allow easy access to the pressure vessel, valves, fittings, and electronics. Valves operated manually or by air provide long term, maintenance free performance. 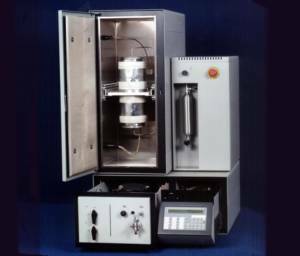 The SFT Phase Monitor is a powerful analytical tool for determining the solubility parameters of various materials in supercritical fluids. It provides direct, visual observation of materials under conditions that may be precisely controlled by the user. Experiments may be performed in liquid carbon dioxide or other supercritical fluids. 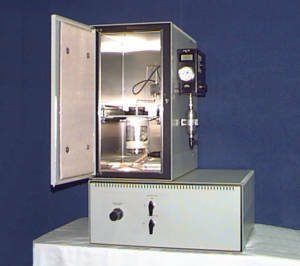 Applications of the Phase Monitor include the study of physical solubility, phase behavior, and the enhanced solvating effect due to co-solvent addition. Typical materials studied are pharmaceutical compounds, food flavorings, fragrances, monomers, and polymers. Whether it’s repetitive laboratory extractions or process development and optimization, the SFT-150 provides an excellent introduction to the power and versatility of SFE/SFR technology. Offering the flexibility and safety features often found only in higher priced extraction systems, the unit aids in investigating the feasibility of applying supercritical fluid techniques to various analyses and processing situations without incurring the larger capital investment required for more automated and integrated systems. 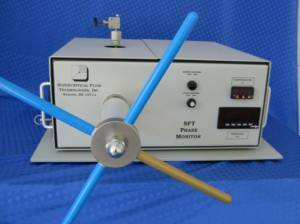 The SFT-250 meets the day-to- day rigors of the research laboratory and may be used for small-scale pilot processing. This unit is simple to operate, easy to modify for evolving application needs, and features many of the performance characteristics of our fully automated SFT-1000. 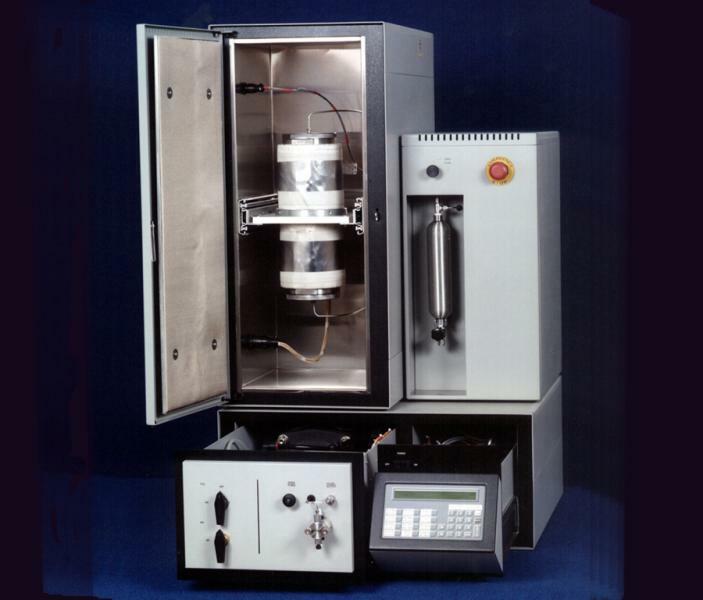 SFT’s top of the line product, the SFT-1000, offers more flexibility and automation features than any other supercritical fluid extraction/reaction instrument available today. A built-in PLC (Programmable Logic Controller) controls co-solvent addition, pumping rates, pressures, temperature zones, mixing, valve actuation, and safety interlocks. It is capable of storing up to 20 user -defined method programs and allows method modification while the system is running. A bi-directional RS232C interface permits data and methods to be transferred to and from an external computer.